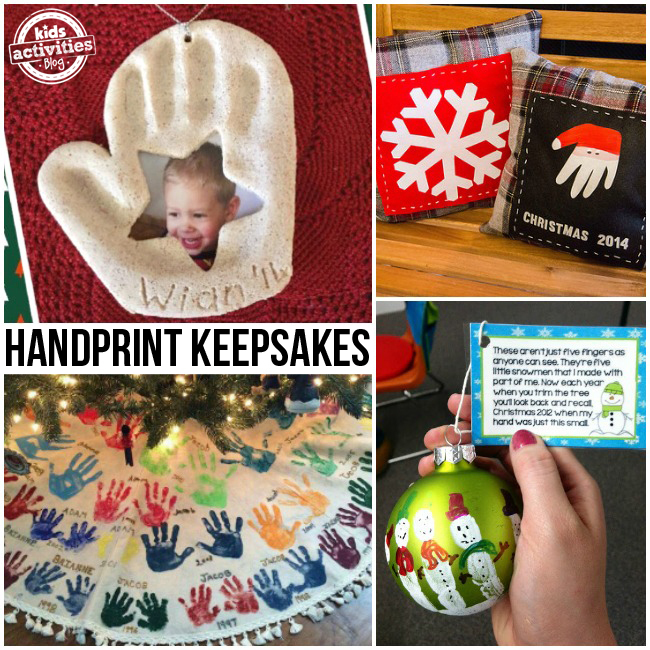 Handprint Christmas crafts are some of my favorite holiday keepsakes that my kids have made. 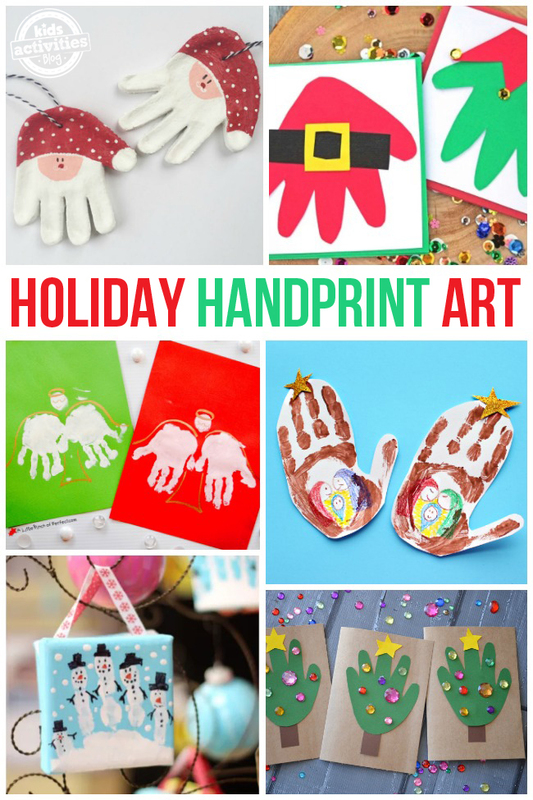 We’ve found our favorite holiday handprint art ideas to share with you so you can make your own! The thing about handprint crafts is that they double as heirlooms. And there is no better time than the holidays to be pulling out special memories from the decoration boxes. Make handprints into antlers for a fun reindeer holiday craft. via Kids Activities Blog – this simple handprint Christmas crafts is perfect for even the youngest crafter. 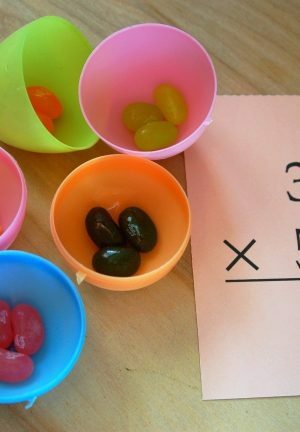 This could easily be a craft done for a group like a daycare or classroom activity. Handprint angels are so pretty! 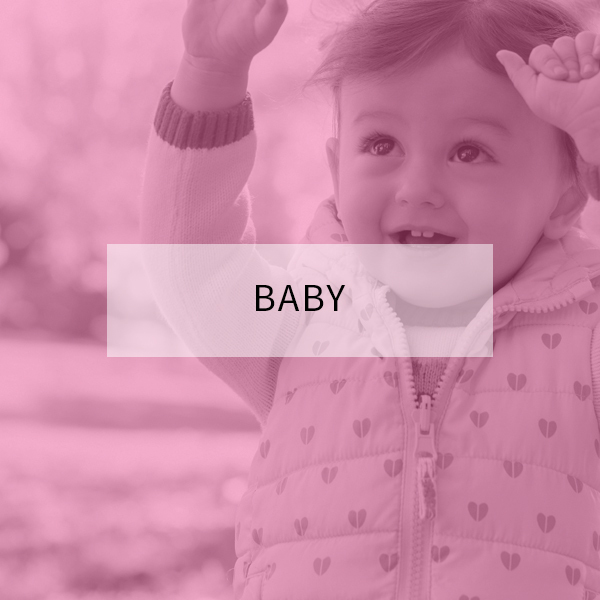 via A Little Pinch of Perfect – These angels are well…angelic! Turn fingers into snowmen for an adorable fingerprint art ornament. via First Grade Blue Skies – fingerprints are turned into snowy skies. And then she turned little 4×4 canvases into snowmen families. This holiday handprint art is the perfect gift for family members. via Etsy – OMG…the cuteness! If you are looking for original and adorable holiday cards, check out how these hand (and foot) prints create just the perfect sentiment for a Christmas list. Handprint Christmas Tree cards are so cute! via Blitsy – In this case, the handprint actually IS the tree. 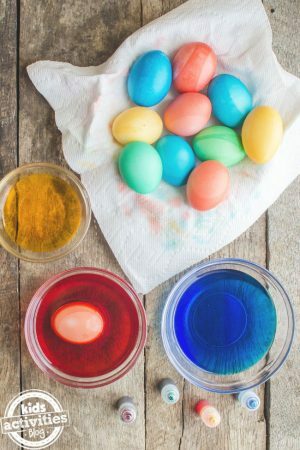 Easy for kids of all ages to decorate. This easy craft would be great for kid-made holiday cards. These salt dough Santa handprint ornaments are so bright and cheery. via Momma Society – another super originally awesome idea for your holiday craft bucket list. The fingers of the handprint make Santa’s beard (the thumb is his hat). It all turns out to be quite magical. An adorable handprint mitten ornament made from salt dough is perfect for your tree. via Fun Handprint Art Blog – The handprint is “inside” the mitten on this one. Check out below for a craft paper version. 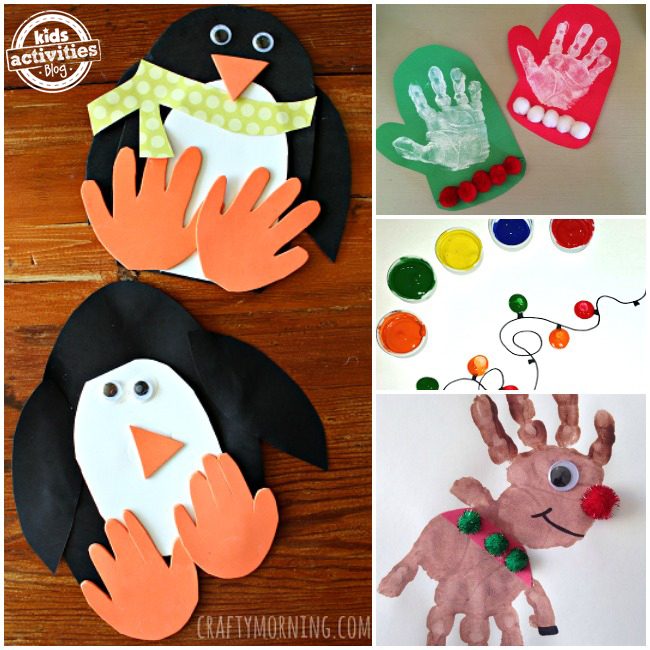 This adorable handprint penguin craft is perfect for winter. via Crafty Morning – No matter your child’s crafting ability, the resulting penguin is going to be adorable. The handprint is the penguin’s feet. Make a holiday card with fingerprint holiday lights! 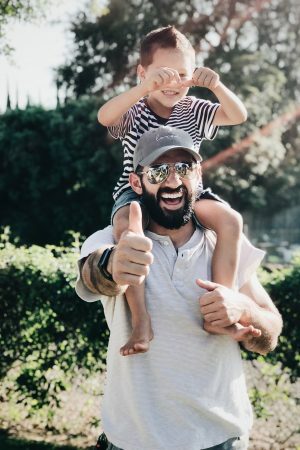 via Crafty Morning – Even the youngest participant can help with this because the fingerprints become the lights. 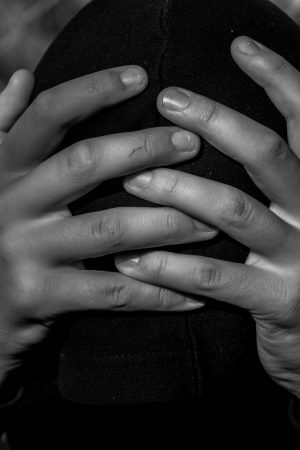 This works with kids that can’t even keep their hands “still enough” for a handprint. Handprints make the perfect winter cardinals! 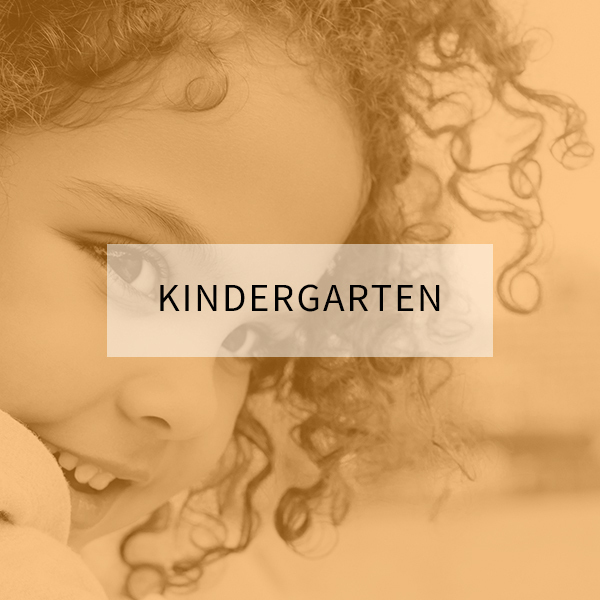 via Kindergarten: Holding Hands and Sticking Together – The handprint is the body and tail feathers of the bird. With a little painting wizardry, it all makes perfect sense. How FUN is this printable card with handprint Grinch art?! 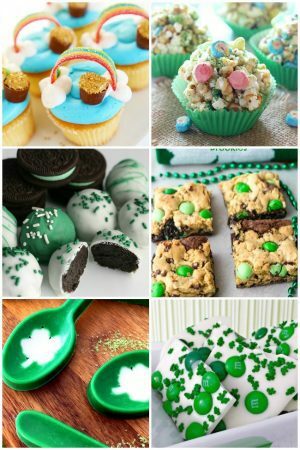 via I Heart Arts N Crafts – I was a little skeptical this one would actually turn out to be something recognizable, but I was proved wrong. You really can make a grinch with a Santa hat on with a handprint. I love this handprint Rudolph for adorable holiday art. via Crafting For Holidays – what I like about this handprint reindeer is that it uses two handprints. One for the head/antlers and one for the body and legs/tail. How adorable are these handprint mittens?! I just love the pom-poms! via The Chirping Moms – like the handprint mitten salt dough craft mentioned above, this craft paper version has the mitten outline and gives the viewer a “peek” inside at the hands. This could be a really cute classroom craft that decorates the class through winter. I just love this snowflake handprint art!! 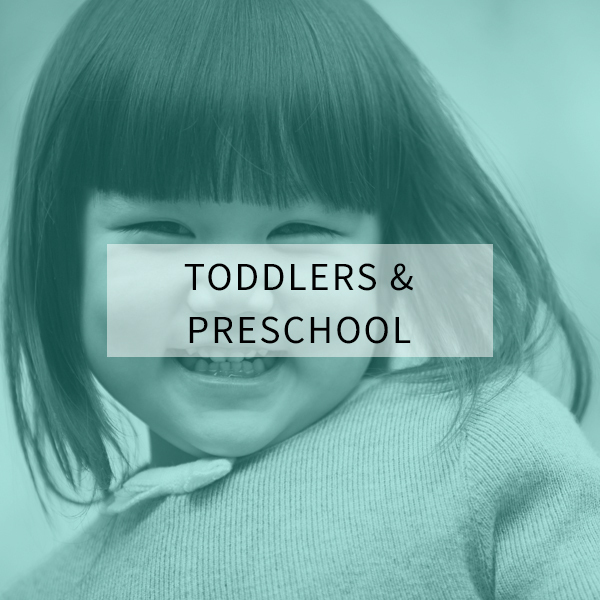 via In the Playroom – this seems super obvious now that I see it! The simplicity of the idea. You’ll adore hanging this handprint keepsake ornament on the tree year after year! via Teach Me Mommy – putting this on the tree each year is sure to bring a smile. 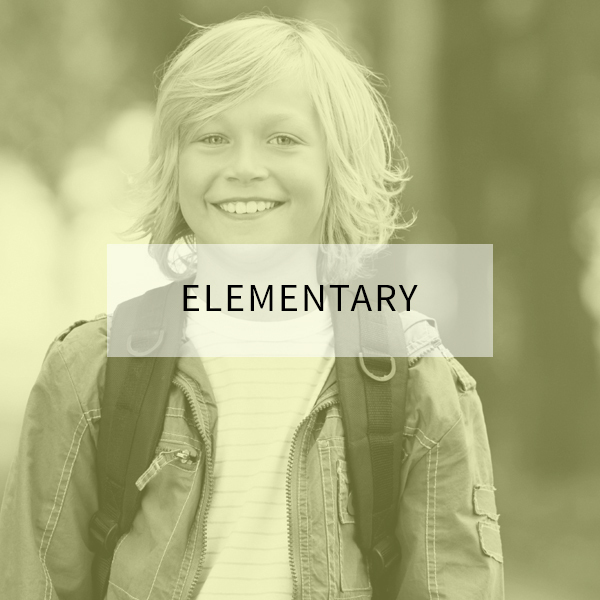 Make multiple so that you can give them to grandma and cherished relatives. This could be a yearly tradition. Turn your child’s handprint into a holiday pillow keepsake that you’ll cherish for years to come. via The Nerd’s Wife – Santa has never looked better and this sweet sewing project would make absolutely the cutest gift around. The sweet poem that goes with this snowman christmas handprint crafts ornament makes it the perfect gift! via Falling Into First – decorating ornaments is a fun craft and this uses fingerprint power to create the snowman scene. Turn a white tree skirt into a Christmas keepsake by adding handprints each year! 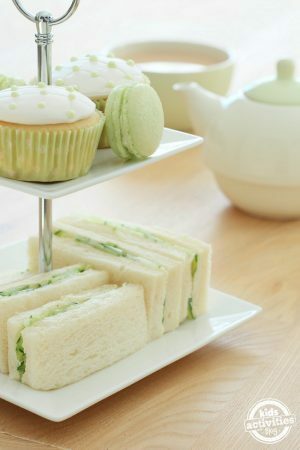 via Pretty My Party – what a great idea for a family get-together! 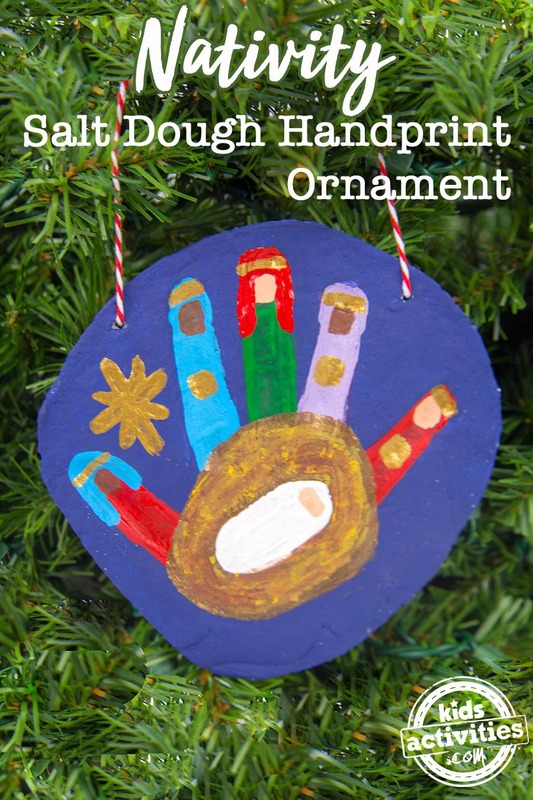 I just love how the fingers make perfect snowmen in this handprint salt dough ornament! 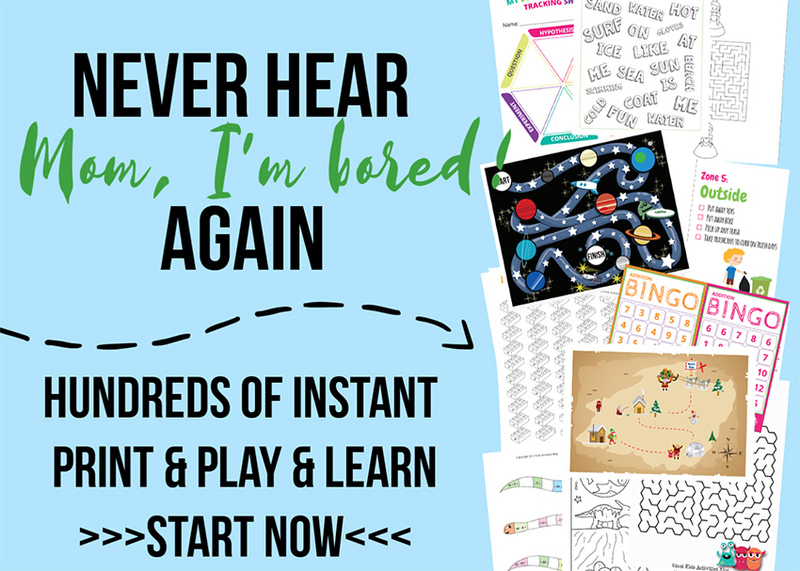 via Learning and Exploring Through Play – precious! This snowman ornament uses both hands and would be great to keep or give. 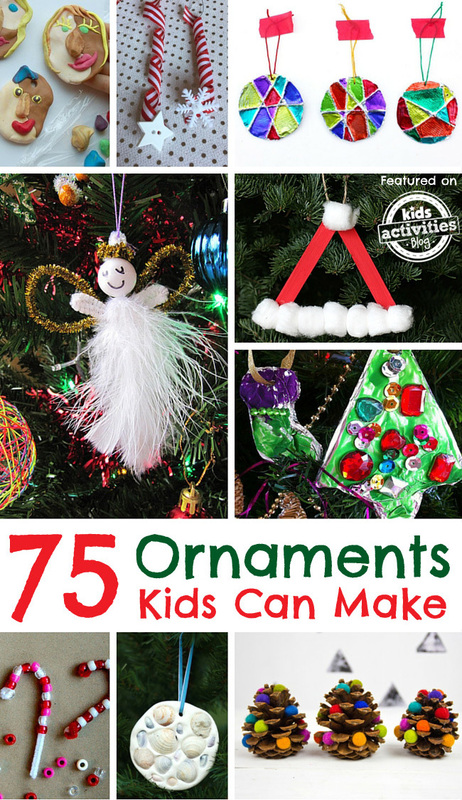 Don’t miss even more ornaments that kids can make! Join us on Facebook for even more Christmas crafts ideas for kids!